i think i'll wait for a low Knicks colorway. Blew and chenks like this. 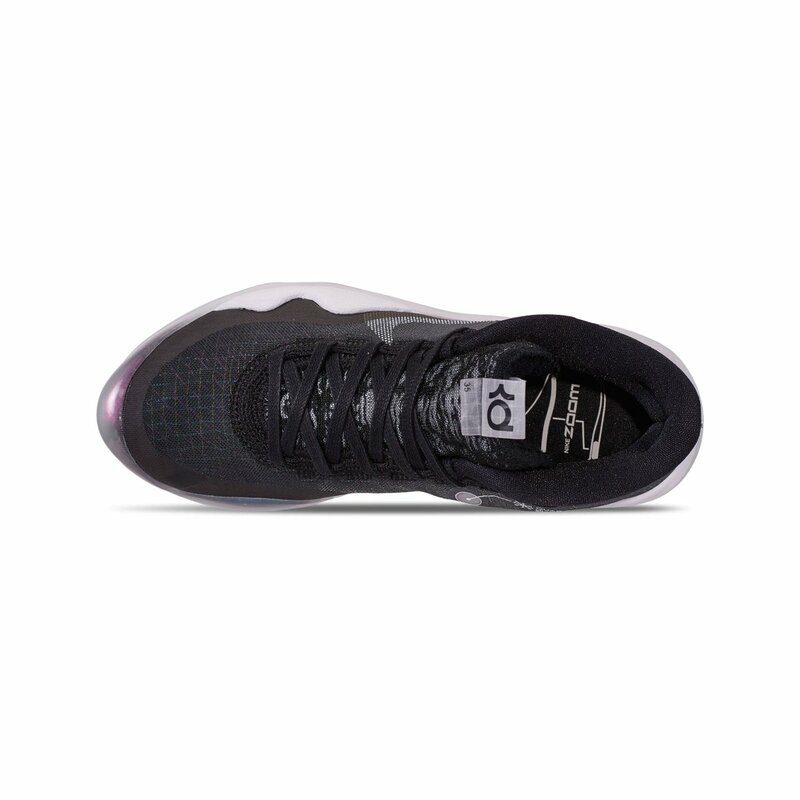 Weird to see a KD shoe with no more once piece upper. Even if it was only 3 shoes. What I worried about the shoes are real, especially the top toe area and the heel flap/tab area. The top toe area dont seem as rounded and really flat. I've had shoes that give me trouble on my toes especially if I'm cutting or landing. Seems like there's really no give on the material. My worry about the heel flap/tab area is that it widens out instead of caving in. I hope that doesnt give any lockdown issues. I would be a lil sus wearing those and having the ankles and Achilles area too free of any support and lockdown. did KD start with the 12s and eventually went back to the 11s last night or did he just go back to the 11s the whole game? Yeah these lookin like a pass. I’m gonna hope that he played in these beforehand in practice etc before signing off on the 12, therefore I won’t assume he switched back and forth because he’s still getting used to the collar height and tech set up. Who knows? Perhaps he felt there were no buckets in the 12 during the early parts of the game. 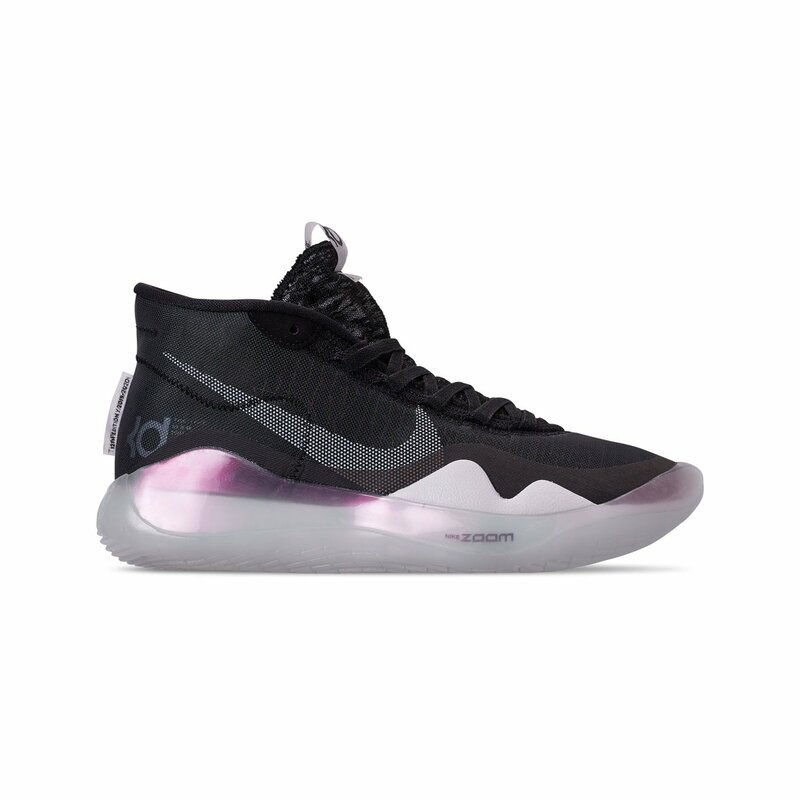 I want these.....but I only play in lows and am not comfortable in anything higher. SMH. 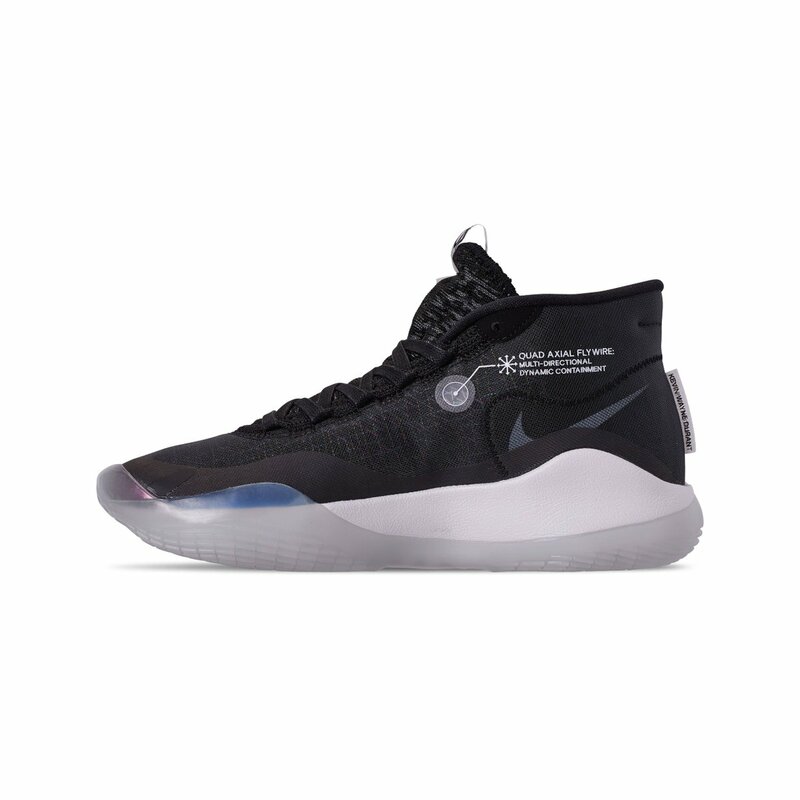 when are they gonna start taking preorders on nike.com for the ones coming out on 4.6.19? These will be performance beasts. quadaxial flywire...tf is Nike on about now? toneboi76, T0INE, nikekid6 and 2 others like this. Preorders like reserves? I think you’ll be ok come that day, doubt they’ll sell out on ndc. 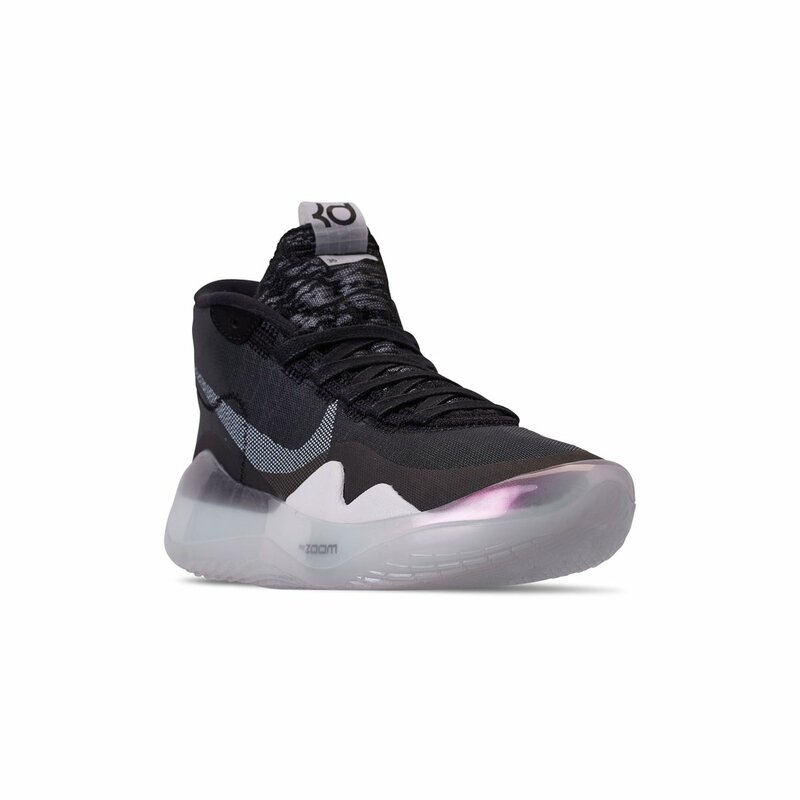 Plus, they’ll be sold at HoH stores, etc. T0INE, kzarector, vladimir dinero and 7 others like this. kzarector and gwizzle like this. TheRonin and ill4eva like this.